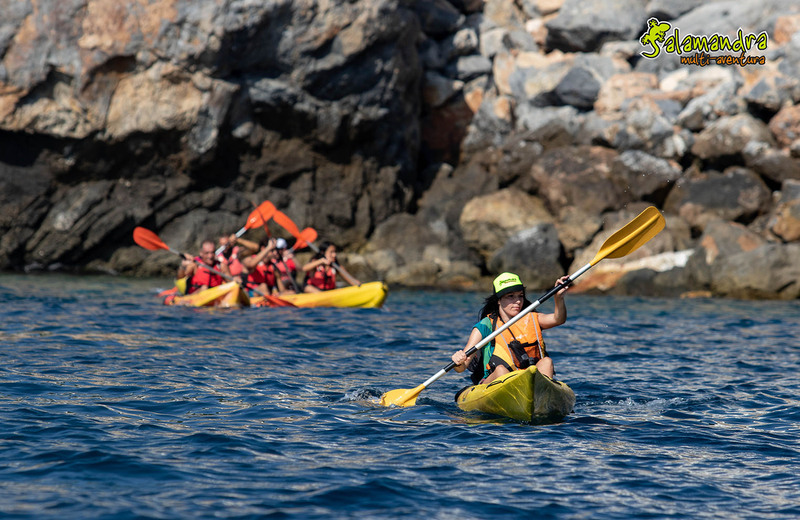 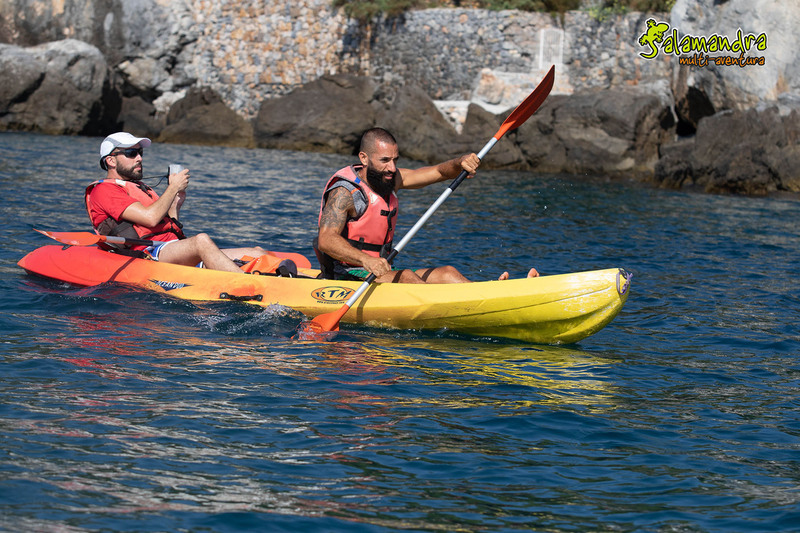 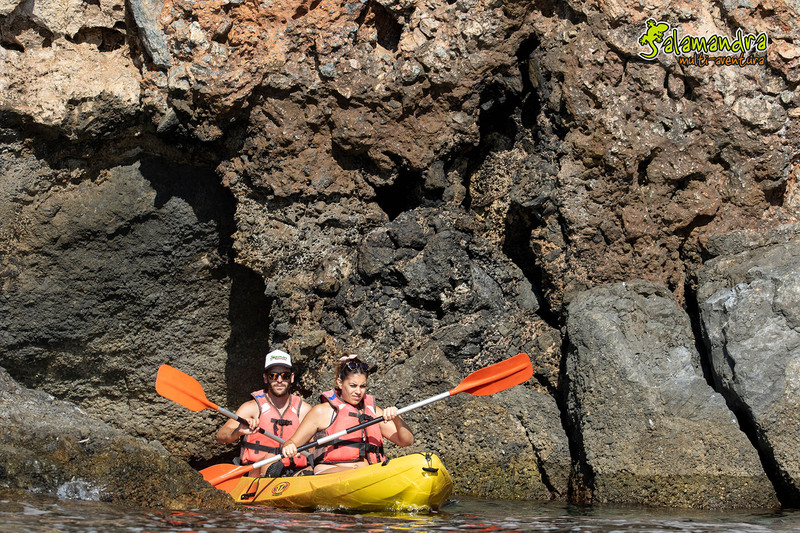 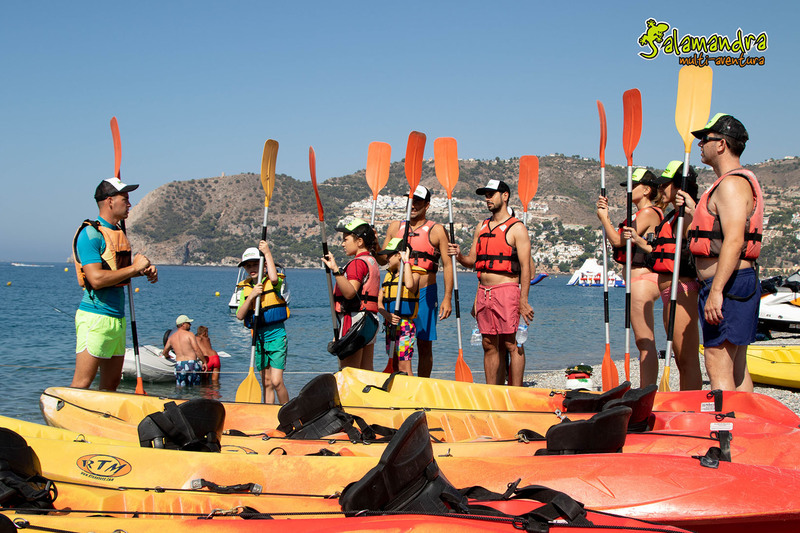 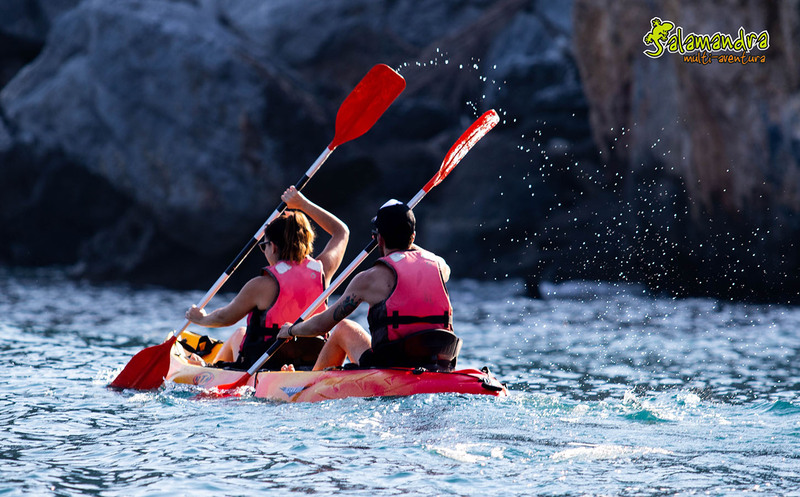 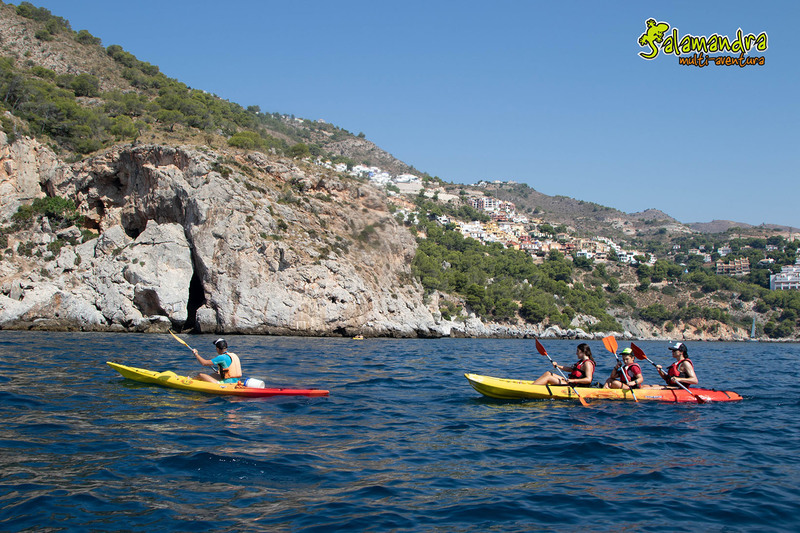 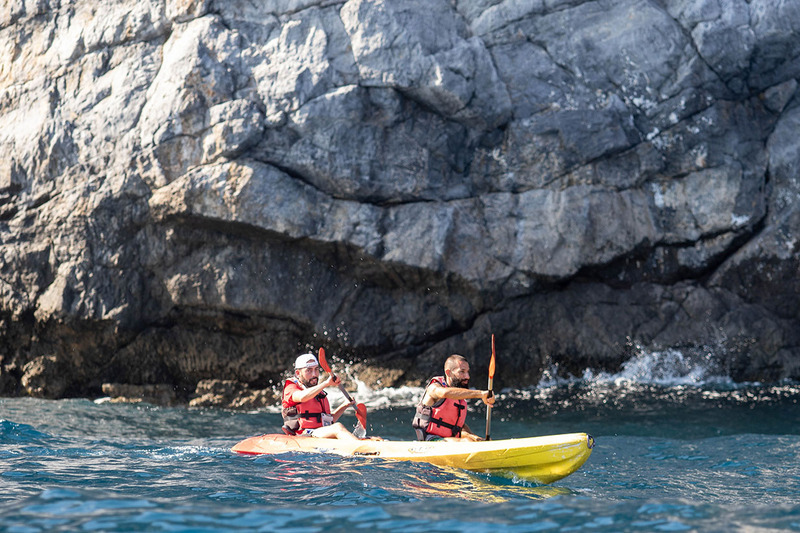 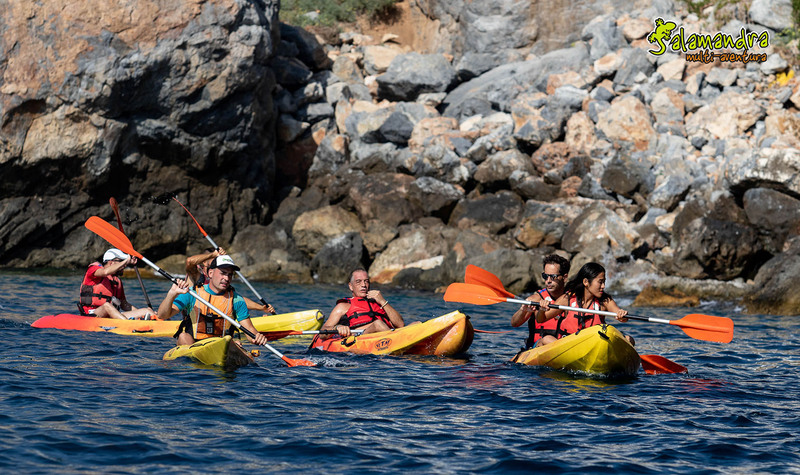 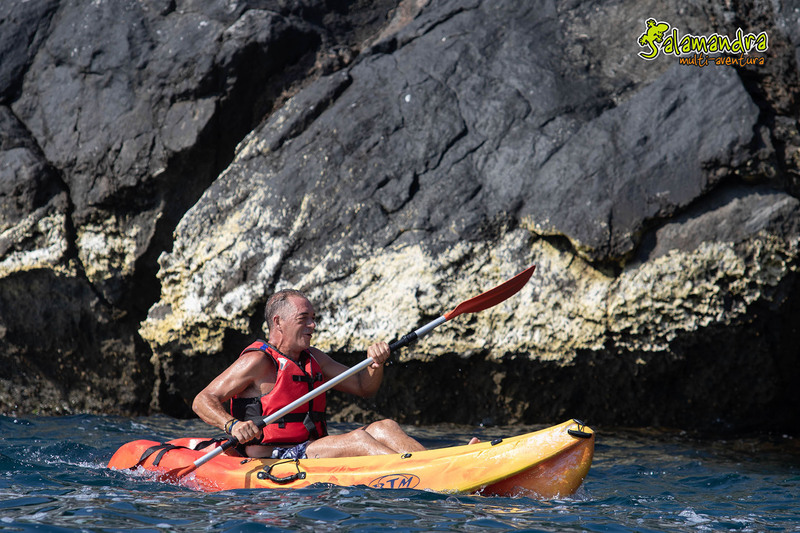 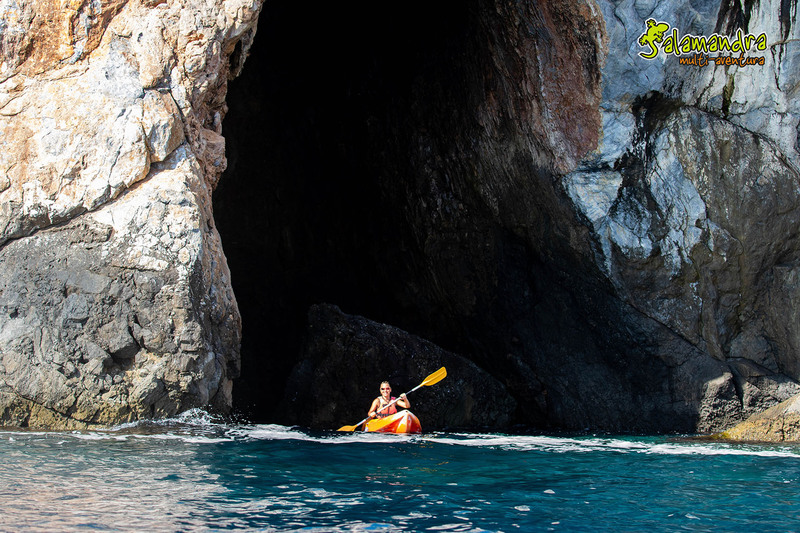 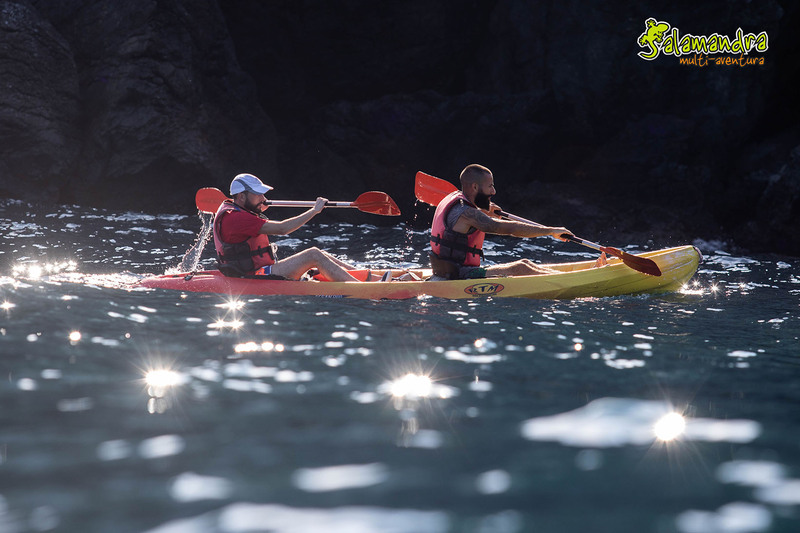 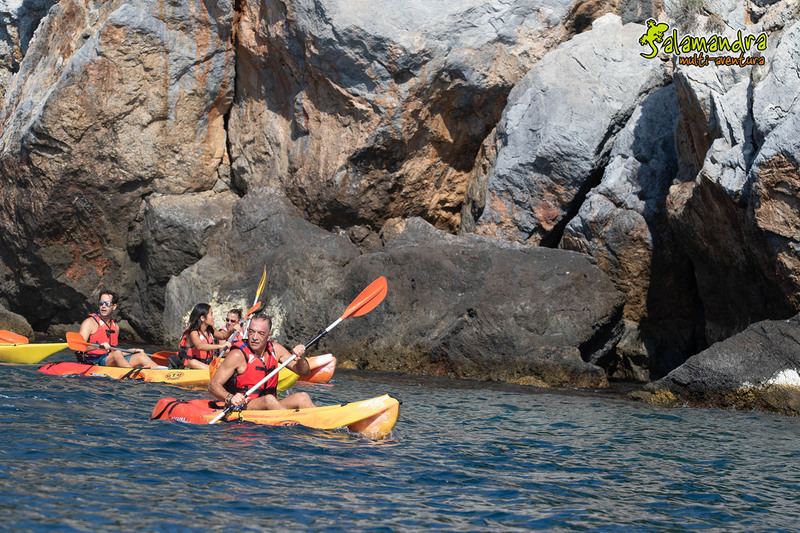 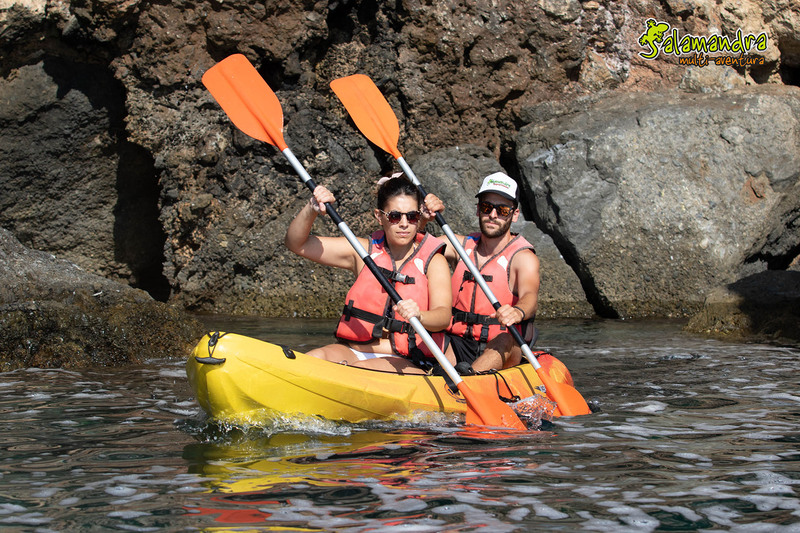 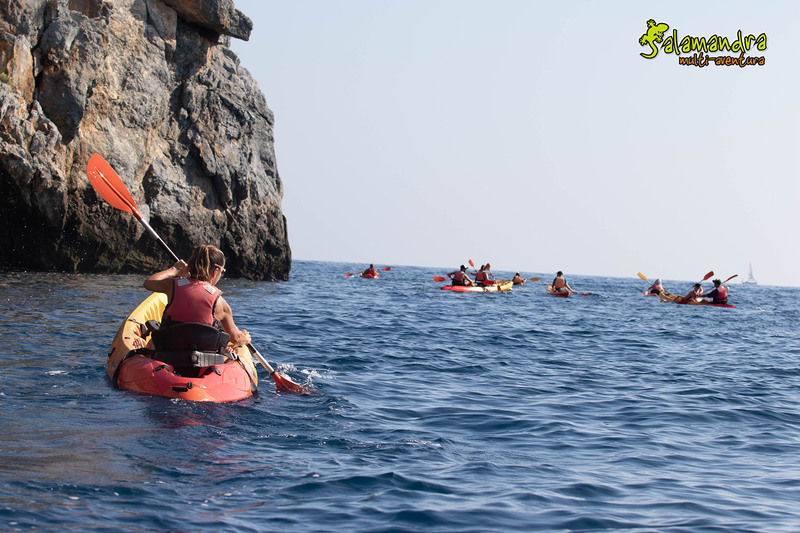 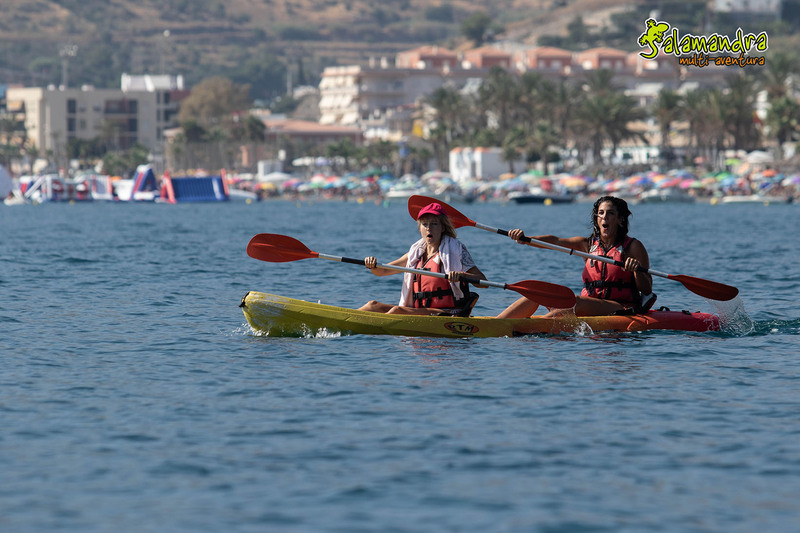 Only ten minutes from Nerja we will be in the Herradura, which is undoubtedly one of the best areas of Spain for kayaking. 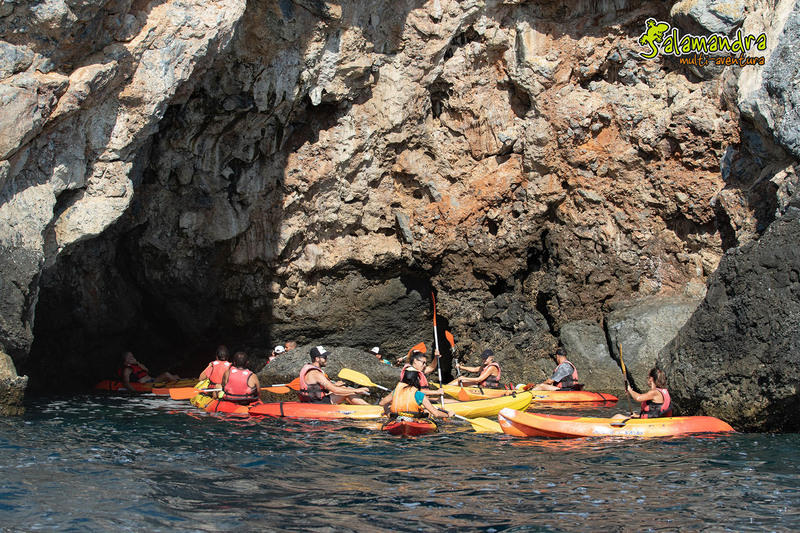 We offer you a guided route in an area of cliffs of special beauty, we will enjoy its crystal clear waters and will contemplate life underwater. 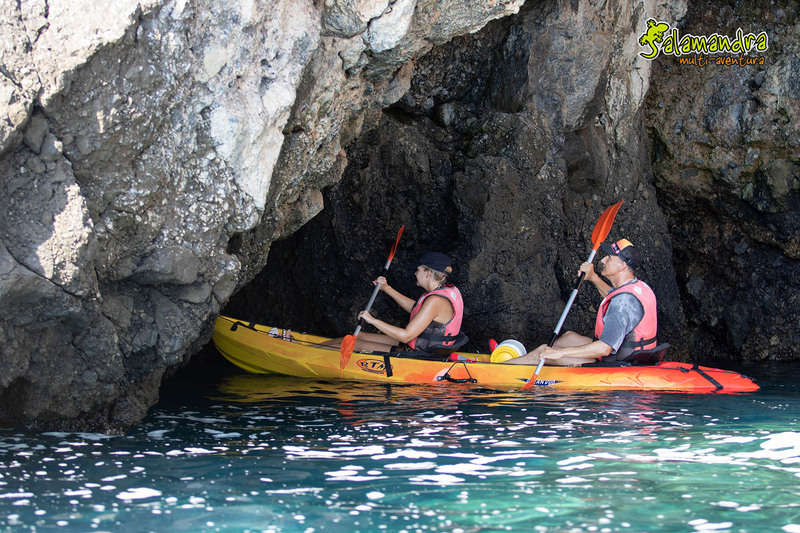 We will also have the opportunity to enter assisted marine caves with an experienced guide and our support Zodiac. 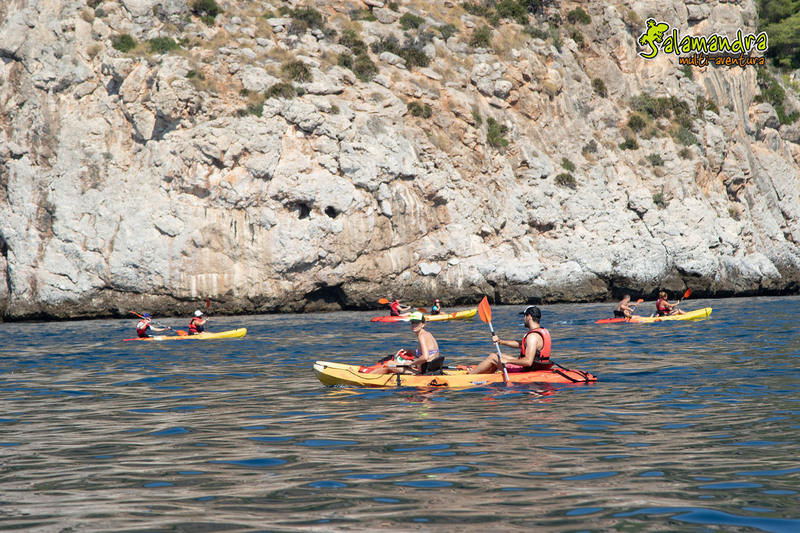 An activity that you cannot stop doing. 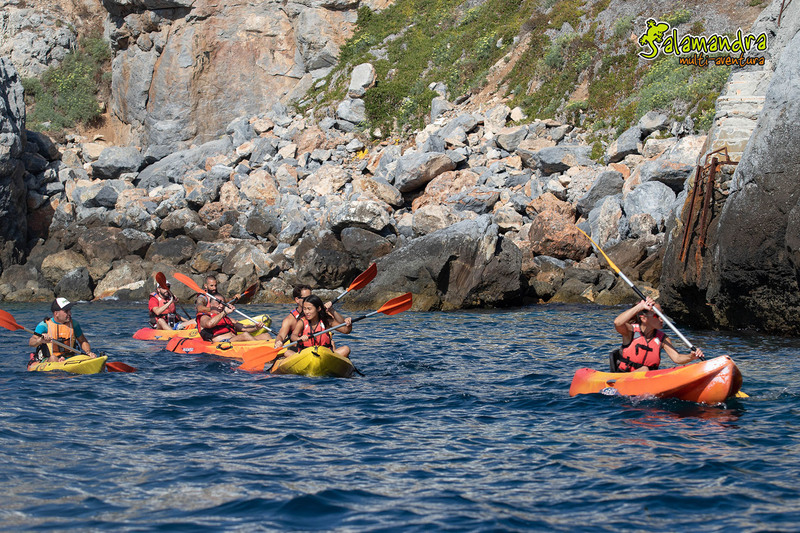 We will wait for you!